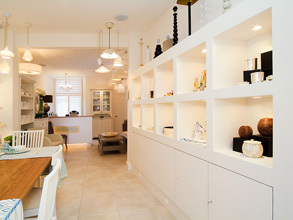 There are times when you want something that is truly bespoke and made specifically for your needs. 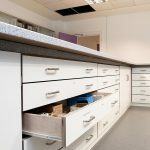 Alternatively, it may be that there are simply no off the shelf solutions available for what you need. 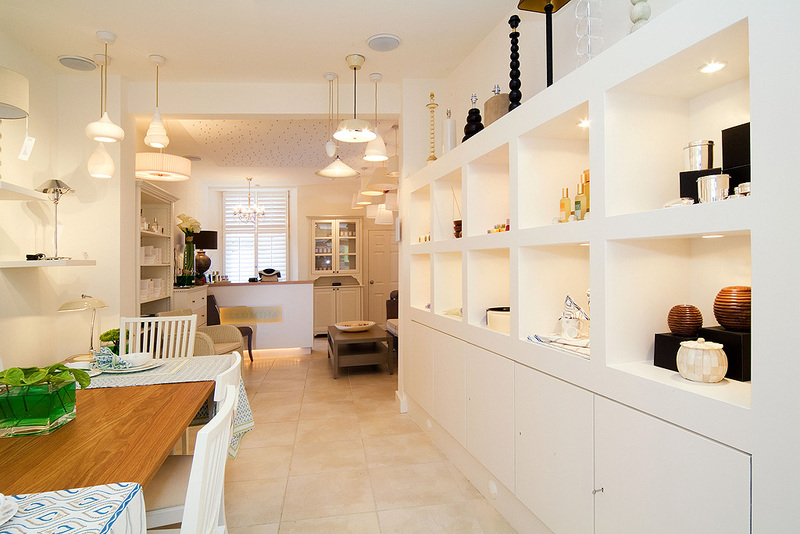 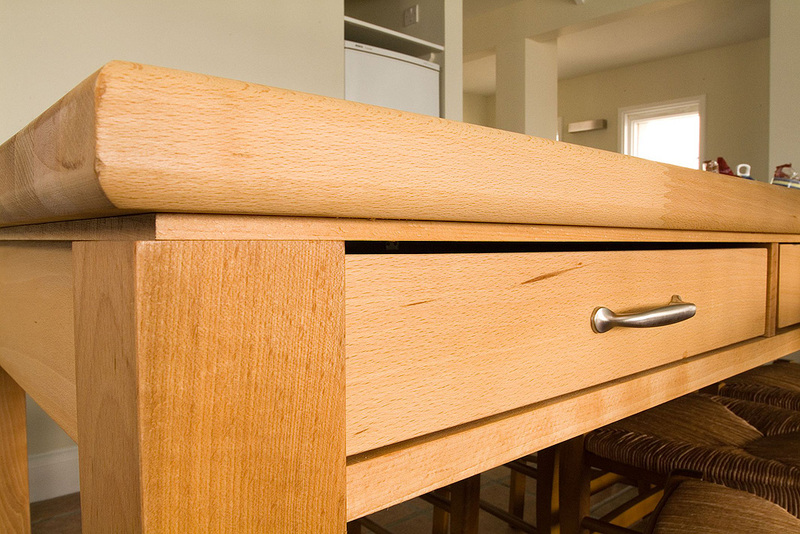 Our customers often turn to our bespoke joinery services to create unique pieces just for them. 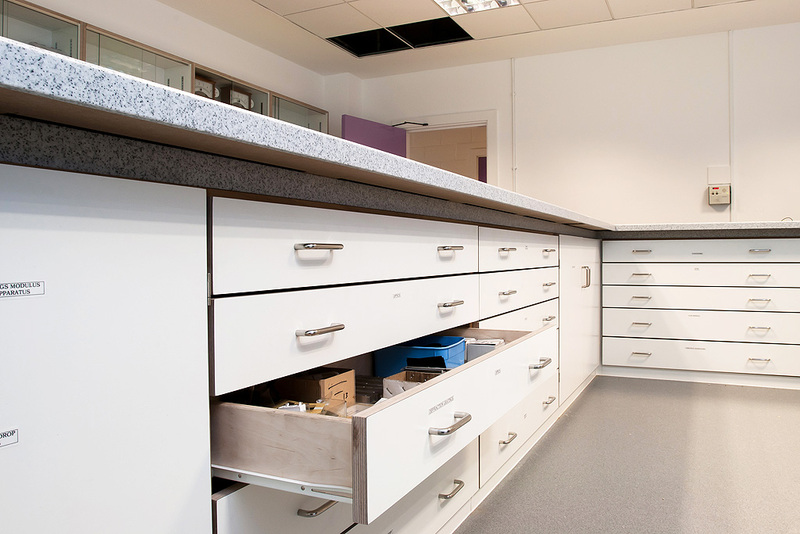 Our dedication to quality and craftsmanship help them achieve their goals and stand out from the crowd. 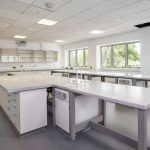 Our clients span everything from education settings through to the leisure, tourism and retail sectors. 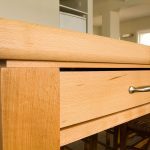 Call us today and discuss how the joinery team at Gloweth can create something just for you and see the examples of our work below. 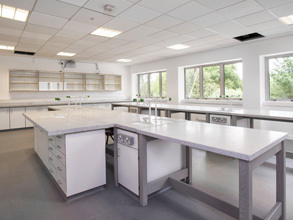 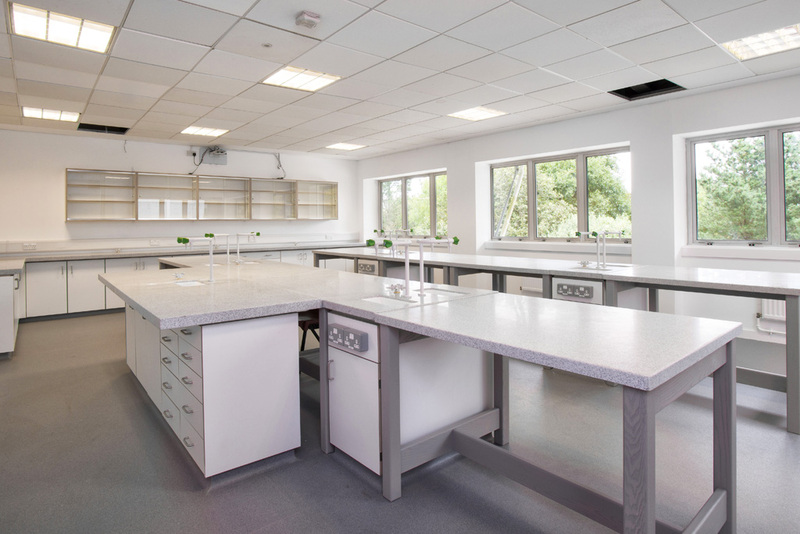 When the science lab at Truro College was refurbished we were asked to create a range of custom made cabinets, desks, chairs and tables in line with their specific requirements. 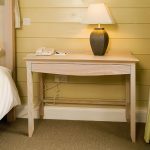 We designed and manufactured a range of furniture that was functional, strong, durable and good looking in equal measure. 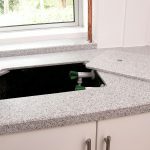 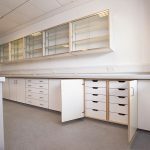 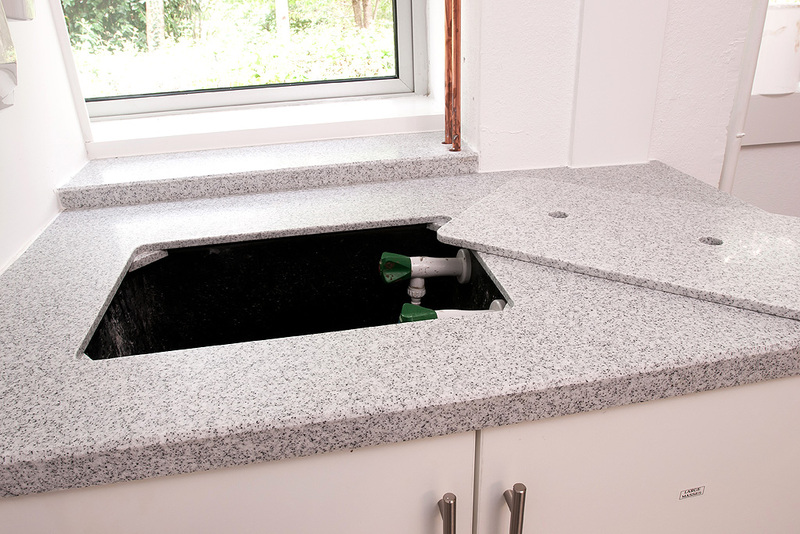 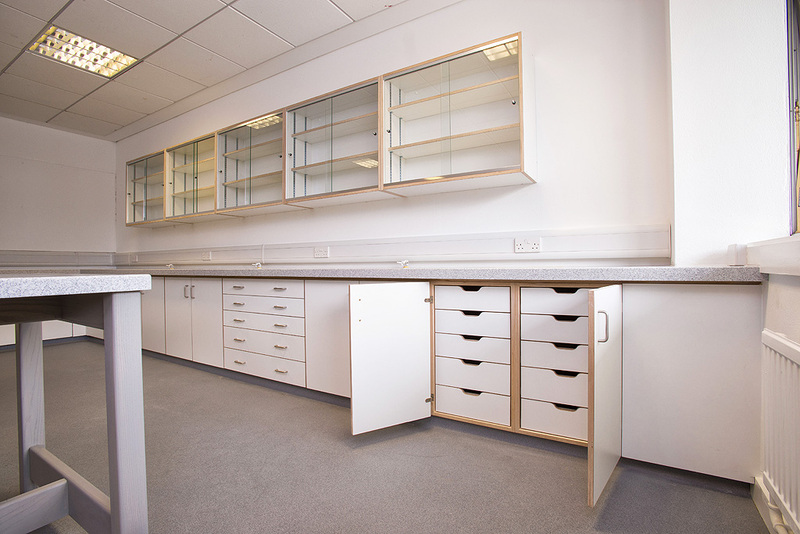 Given the uses of a range of chemicals, it was essential that lab surfaces were also durable and chemical resistant, so we incorporated high performance Hi-Macs natural acrylic stone into all of the benches and storage units throughout the lab. 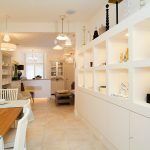 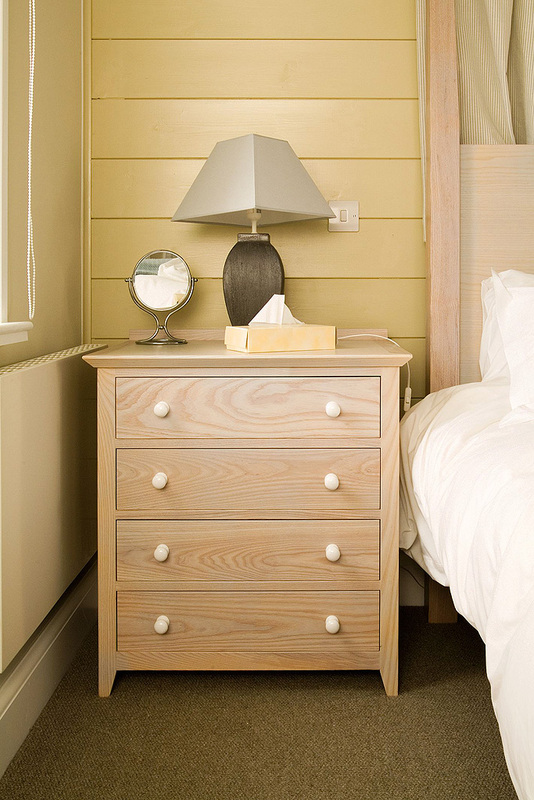 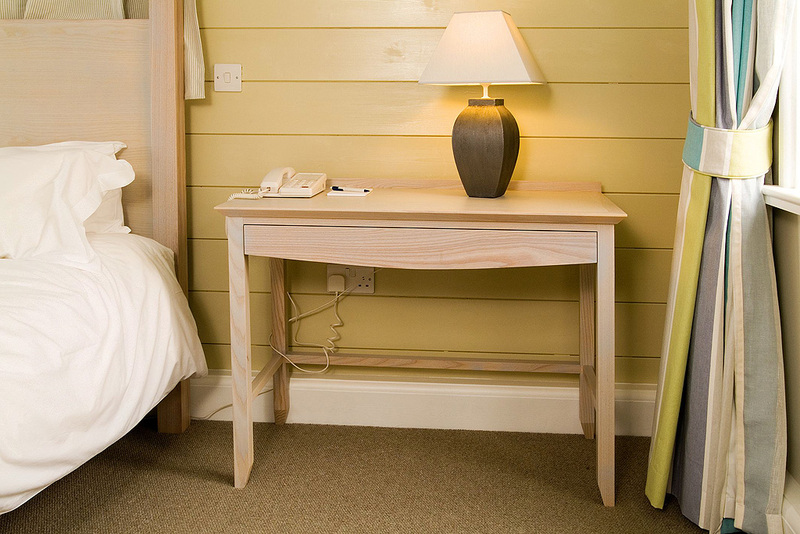 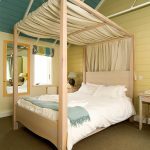 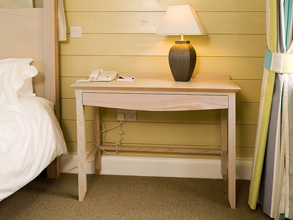 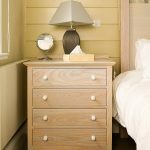 When the iconic Headland Hotel in Newquay wanted to create rooms that stood out, it turned to Gloweth to create a range of bespoke bedroom furniture. 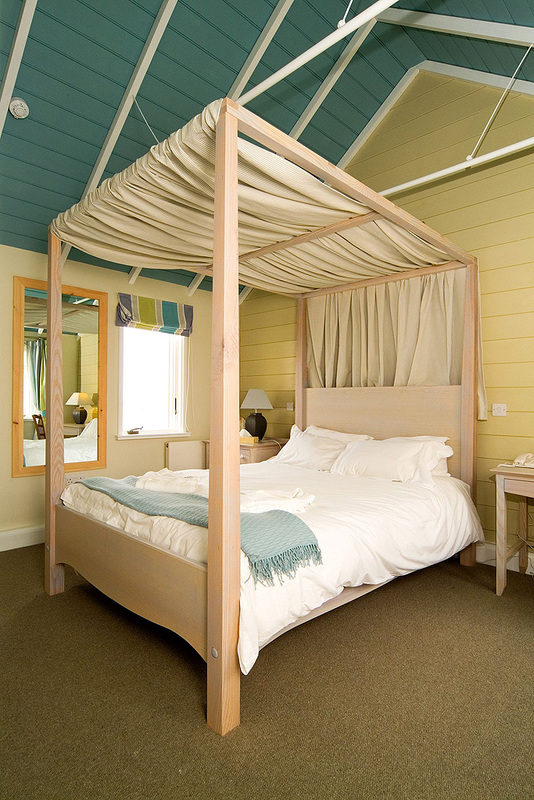 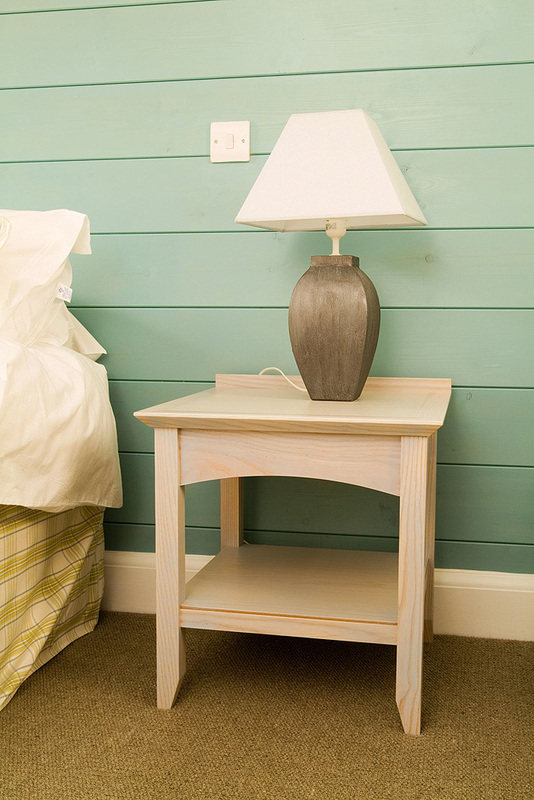 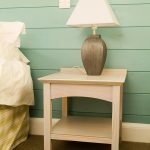 Wanting something that reflected its Coastal-inspired rooms our team made a range of beds, bedside tables, and chest of drawers matching the style they were looking for. 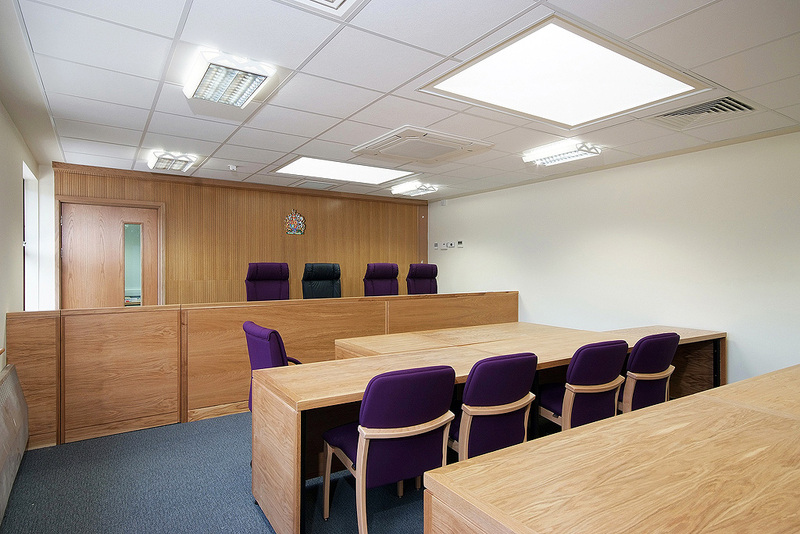 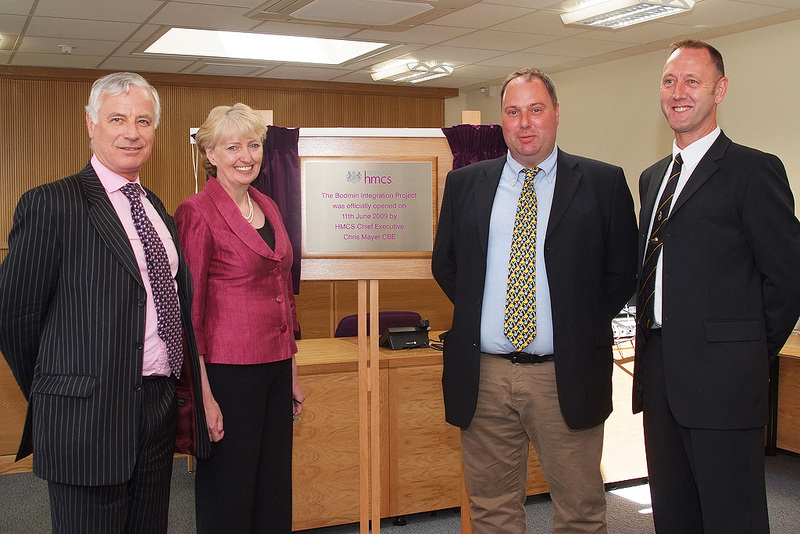 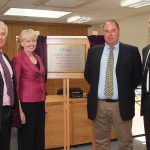 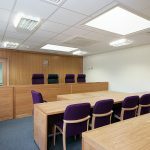 Glowwth played a central role within a refurbishment of Bodmin Magistrates Court. 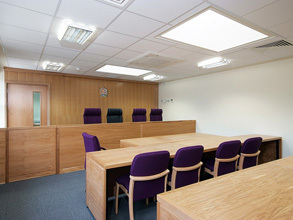 Our team were responsible for creating all of the internal benches and dividers for the small court room, all made out of solid timber. 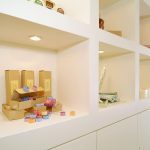 This leading lighting company wanted a unique custom made display unit for the store to help showcase their range of high quality lighting solutions. 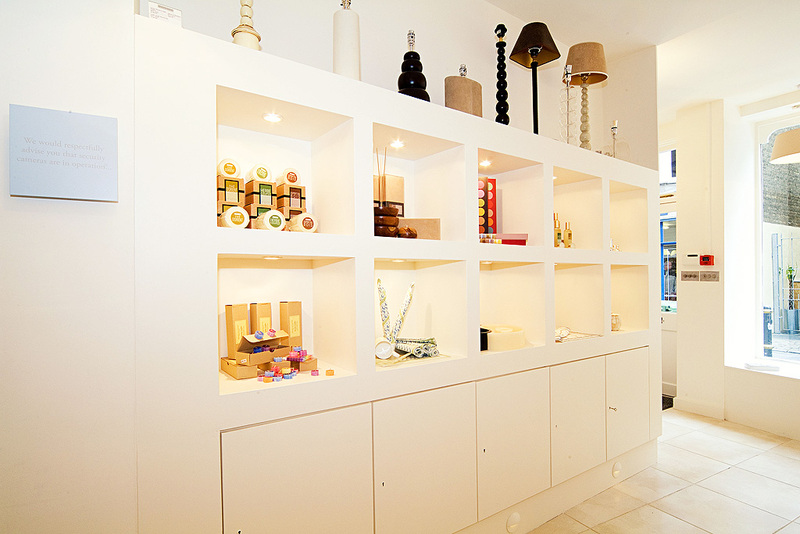 We created a large, eye catching multi-shelved display unit that also provided essential, integrated storage space within the store.